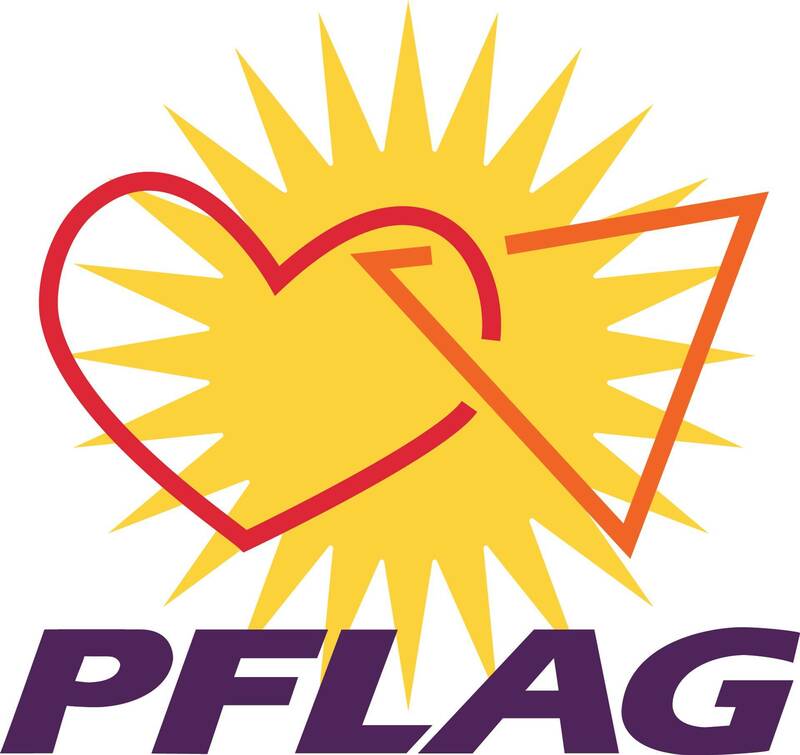 Please visit our National PFLAG site for more information and resources! Download free PFLAG publications! Freedom for gay, lesbian, bisexual and transgender people from religious and political oppression through the practice of relentless non-violent resistance. Working for gay, lesbian, bisexual, and transgender rights. Works to build the grassroots power of the LGBTQ community by training activists. The award-winning LGBTQ news site. Because relationships are too precious to lose. One families story of how they were torn apart by their son's revelation that he is gay and how they put their family back together again. A nonprofit grassroots organization created by and for families and survivors of hate motivated violence, in collaboration with other individuals and organizations. Coming out resources and a safe place to chat for ages 13 and up. TYFA empowers young people & their families through support, education, & outreach about gender identity & expression. LGBT Science is an ongoing project of Truth Wins Out (TWO) exploring the latest research and interviewing key scientists who have studied human sexuality. Building healthy futures for youth. Oregon's leading organization committed to ending discrimination based on sexual orientation and gender identity. Founded in 1989, Equity Foundation works to eradicate prejudice towards the sexual and gender minority communities of Oregon. By working with organizations and philanthropic donors, we are able to fund change and change attitudes through granting and scholarship opportunities. Pride Foundation connects, inspires and strengthens the Pacific Northwest Lesbian, Gay, Bisexual and Transgender (LGBT) community in pursuit of equality. We accomplish this in rural and urban areas by awarding grants and scholarships and cultivating leaders. The center provides a safe space to support and celebrate LGBTQ diversity, equity, visibility and community building. OSSCC believes that all youth deserve to feel safe and welcome in our schools and communities. From their office in Bend, HDC works to support transgender people, queer youth, and they are responsible for planning Central Oregon Pride which takes place every June. Case management services are available for persons living with HIV/AIDS. For more information call (541) 322-7402 (confidential line). A social group connecting LGBTQ people and their families and friends. For LGBT youth (ages 24 and younger) contemplating suicide, the Trevor Project Lifeline can be reached at 1-866-488-7396.